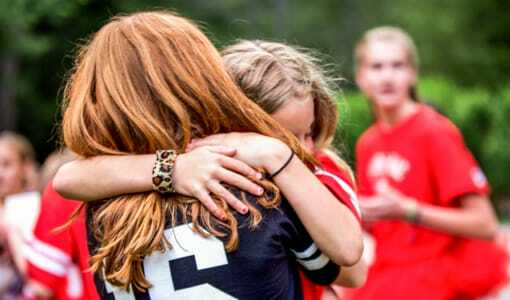 Camp Merri-Mac is a Christian Overnight Camp for Girls in North Carolina. 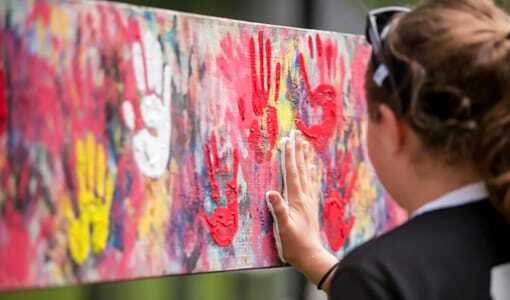 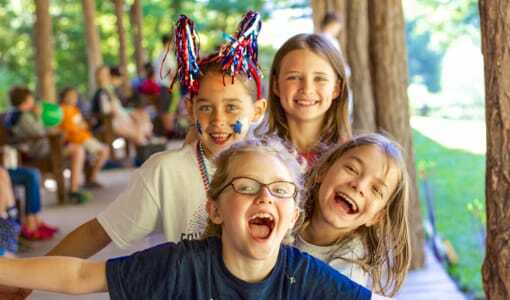 Camp Merri-Mac acclaimed Christian overnight camp is for girls ages 6-16, and is where skilled counselors can encourage and support your daughter to grow and flourish during her summer months. 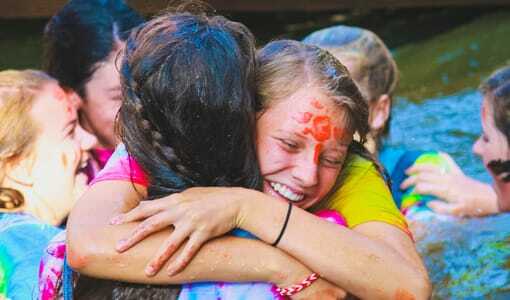 Girls come year after year to our camp to have fun and to enjoy an environment where Jesus Christ is center. 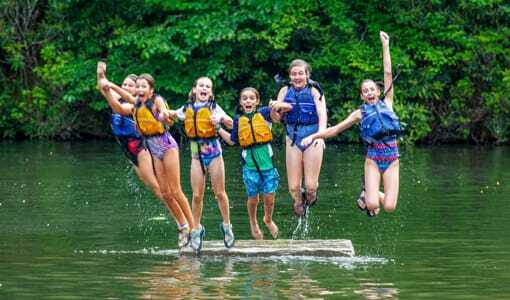 If you’re looking for an outstanding Christian overnight camp for your daughter in North Carolina where she can experience a summer of adventure and fun, then Camp Merri-Mac is your choice. 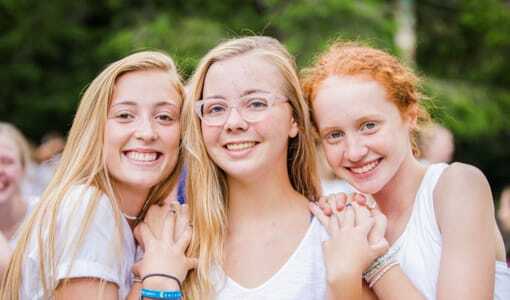 At Camp Merri-Mac girls make best friends while enjoying some of the happiest summers of their lives, growing in confidence, leadership and self-esteem in a secure, community environment. 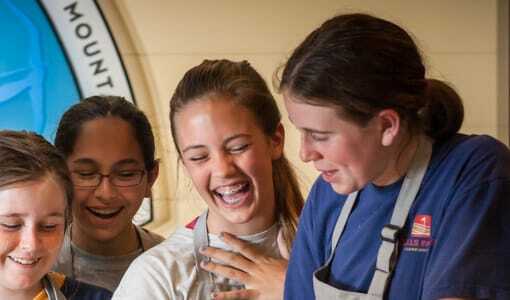 We hope your daughter will be able to join us this summer. 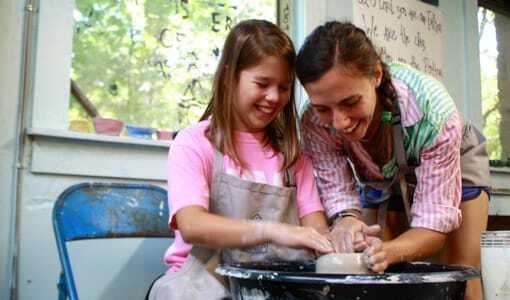 To schedule a tour with Camp Merri-Mac in North Carolina, please contact us at (828) 669-8766.